Stand-Up Paddleboards are awesome! And, we have a ton of them. 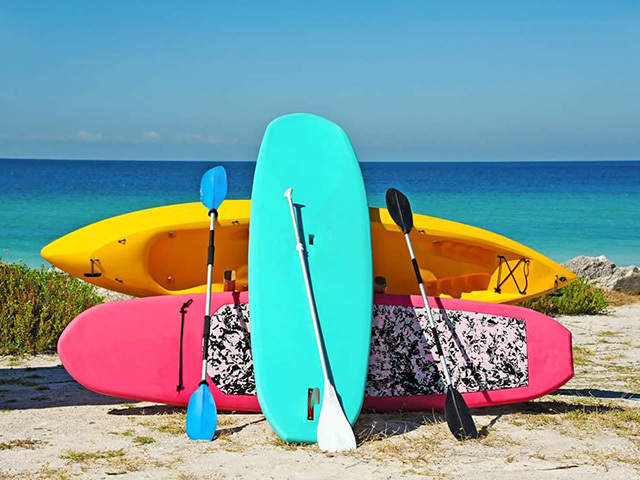 Just select the number of Paddleboard(s) you need and select the date you would like the Paddleboard(s) delivered to you and hit “Book Now”. These are high quality Paddleboards, perfect for the sea and surf. Includes Life Jacket and Paddle.